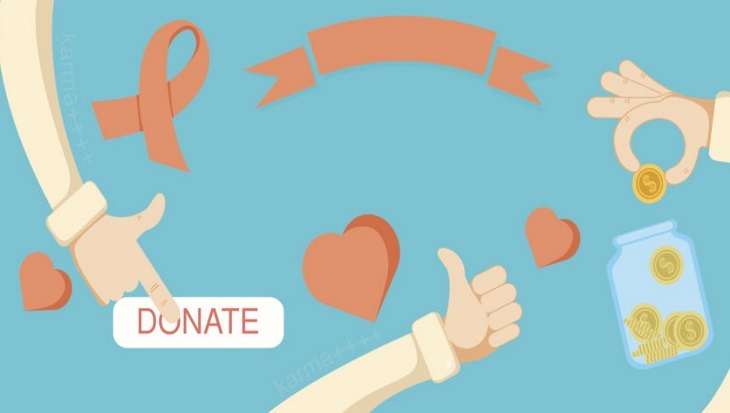 So you’ve just decided to start your own non-profit. You’re finally living the dream you’ve always wanted. Congratulations! But what’s this? You’re suddenly saddled with a lot more financial hardship than you expected. Hey, you’re just a person who wants to make the world a better place. How are you expected to know how to make a non-profit viable? Don’t worry, Questica has your back. 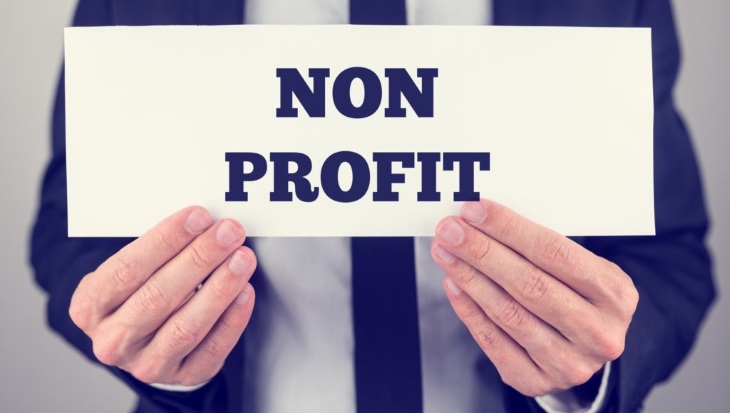 Here are some tips on how to make a non-profit fiscally responsible right from the start. Make a collaborative budget — and own it! When a famous actor wins a major award, do they give a speech about how they succeeded through their own efforts? When a professional athlete scores the goal that wins their team the championship, do they brag about how they won the match all by themselves? No. The first thing they do is thank the people around them who helped to support and encourage them. They acknowledge that this moment, whatever it is, would not have been possible alone. The first step in learning how to make a non-profit viable is recognizing that you are not alone. This venture may be your “baby,” but it is not possible to build it up on your own. If you really want to know how to make a non-profit successful, you need to turn to a group of people that you trust. Involve your program managers in the budgeting and forecasting process. Make sure you understand their needs and they understand your vision. Continue to meet and update with one another, so that no one is left behind. Provide a realistic budget — and monitor it! One of the first things you need to ensure is that your budget is realistic and feasible. It’s easy to get lost in big dreams and ideals, especially when you are starting a non-profit. It’s good to have goals and dreams, but they must also be tempered by reality and practicality. Consult with your program managers, make sure everyone agrees, and be willing to compromise! Most of all, monitor the program throughout the year to ensure you are staying under budget. Then for the next year, you’ll have a slightly bigger budget to work with! With patience and time, you’ll have saved up enough money to achieve those grandiose aspirations you started with. Prepare an emergency fund — and feed it! Do you remember the old electronic pets that were popular in the 90s? You know, the ones kids carried around in their pockets, and could feed and play with by pressing buttons? If they were anything like me, they left that toy sitting on the shelf one day and forgot about it, only to return to it later for a grim discovery. Turns out, if you don’t feed your fake electronic pet, it won’t survive. Who would have thought? Well, the same principle applies to the money you set aside for a crisis. Creating an emergency fund for hard times is an essential first step for fiscal responsibility. You probably already knew this, and maybe even taken steps to create one already. If so, fantastic! But consider this also: have you been “feeding” your fund, or do you let it sit there off to the side like that electronic pet whose name I won’t mention because it’s trademarked. It’s not enough to just create the fund in the first place. You must also be sure to keep it growing and alive. You never know what kind of unexpected event could occur, and how much strain it will put on that fund. Although there are alternative sources of quick cash you could look into, a better strategy would be to make sure your fund is healthy and large enough to hold strong on its own. One way you can get help with your non-profit is to have the right kind of budgeting and forecasting software. Questica’s easy-to-use software is the perfect way to reduce the stress of starting your organization. If you are interested in trying out our software, check out our website where you can learn more about how we can provide a solution to your budgeting needs. You can also request a demo or sign up for our free informational monthly webinars. Start off on the right foot, with Questica!